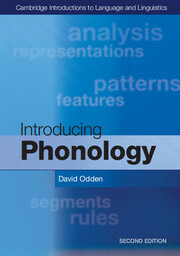 This practical and accessibly written textbook provides a thoughtfully ordered introduction to a wide range of phonological phenomena. 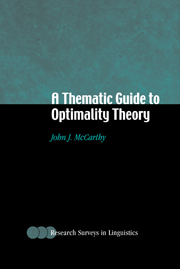 It contains many exercises combining classic datasets with newly compiled problems. 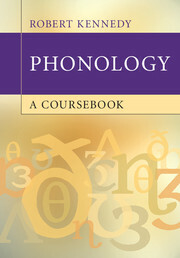 These help the student learn to discover sound patterns nested in complex linguistic data, beginning with concrete introductory examples and stepping through a series of progressively more complex phonological phenomena. 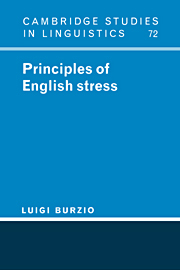 It covers alternation, vowel harmony, phonemic analysis, natural classes and distinctive features, abstractness and opacity, syllable structure, tone, stress, prosodic morphology, feature geometry, and optimality theory. 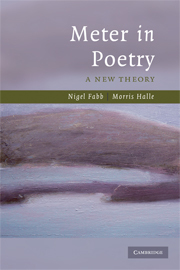 It is essential reading for students of linguistics around the world. 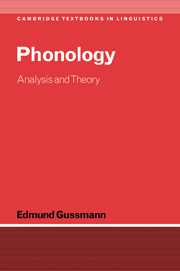 "The rich collection of exercises in this book guides the reader through the fundamental notions in phonological theory to advanced levels of analysis." 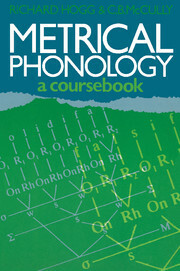 Robert Kennedy has taught phonology, phonetics, linguistic analysis, and dialects of English for over fifteen years. 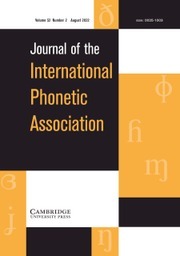 As a specialist in reduplicative phonology and morphology, accent portrayal, nickname formation, and the linguistics of team sports, he has published in Phonology, American Speech, and Linguistic Inquiry. He is also a widely sought media presence, cited in the Boston Globe, New York Times, Baltimore Sun, Chicago Tribune, USA Today, and on BBC Sporthour. A prolific internet humourist (through his page, lolPhonology), he is always interested in new ways to make linguistics engaging and accessible to a broad audience.